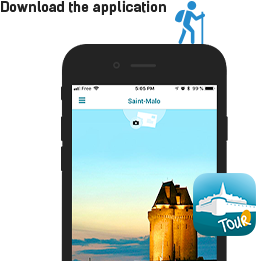 Between Dol de Bretagne and Saint-Malo, the municipal campsite of Saint-Guinoux, welcomes you in a peaceful place in the countryside. Near Mont-Saint-Michel and the Côte d'Emeraude, this campsite is the ideal place for a quiet holiday. 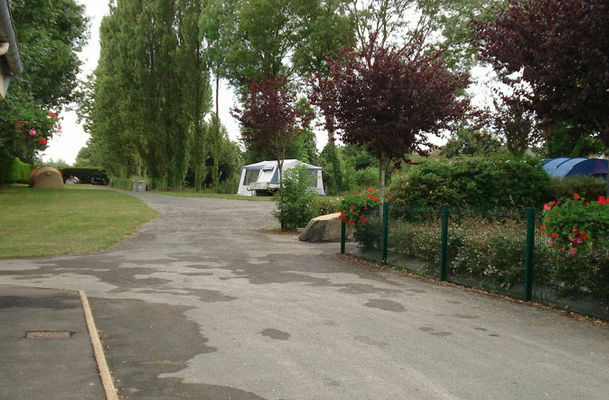 There is no review about Camping Municipal De Saint-Guinoux, be the first to leave one !